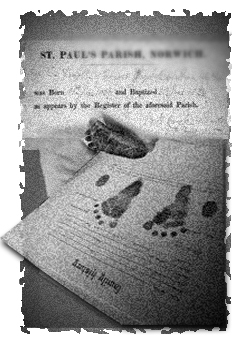 The state of Oregon began recording births and deaths in 1903 and marriages in 1906. The Oregon State Archives in Salem has vital records from fifteen of the thirty-six counties. These include Benton, Clackamas, Columbia, Douglas, Jackson, Lincoln, Linn, Marion, Multnomah (and Portland), Polk, Tillamook, Umatilla, Wasco, Washington, and Yamhill. All are at the state's Vital Records Bureau.